Criminal Minds is looking for some new team members. TVLine reports the CBS series is adding new castmembers after star Thomas Gibson was fired earlier this month. Gibson was let go from the upcoming 12th season after he allegedly kicked a producer. This is the actor’s second altercation on set. Previously, he shoved an assistant director. In addition to hiring Adam Rodriguez as a new series regular, the producers of Criminal Minds are reportedly looking to cast two more regulars. Though details are being kept under wraps, one of the roles might succeed Gibson’s character, Aaron Hotchner, as team leader. Season 12 of Criminal Minds premieres on September 28th. What do you think? 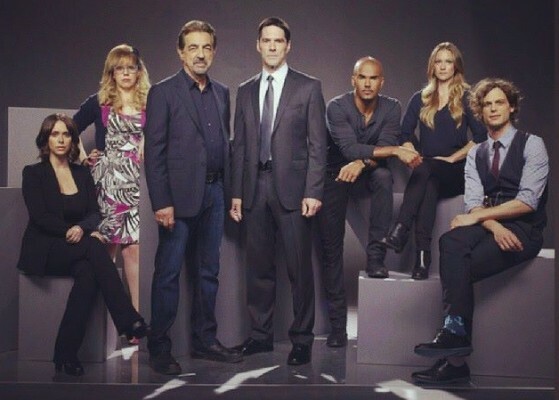 Are you a fan of Criminal Minds? Who do you think should star in the series? More about: CBS TV shows: canceled or renewed?, Criminal Minds, Criminal Minds: canceled or renewed? Criminal Minds: Will You Watch Season 12 Without Thomas Gibson? NOBODY CAN TAKE THE PLACE OF MORGANHOTCNERPRENTISSAND JJ! THE PRODUCER & WRITER IS GOING TO BE VERY UPSET WHEN THE RATINGS START GOINGDOWN FOR THE BEST SHOW Y’ALL CAME UPWITH SINCE 2005!!! Bring back character Derek Morgan.